A Friend of Bill's, LLC has the capacity to house 58 resident clients. 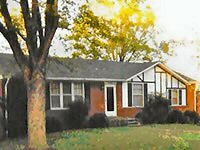 We have one recovery home in Hendersonville, Tennessee, two recovery homes in Lebanon, Tennessee, one house in Murfreesboro, TN, and our newest home in Henderson, Ky. All of our homes are located in attractive residential areas within walking distance of various industries and businesses. There are many churches in all locations that sponsor AA/NA meetings and related recovery events. We provide bikes for our clients to use when walking is not a practical option. There is a house manager and one or more house monitors in each of our recovery homes. It is the house manager's job to assign chores and to verify that the rules of conduct are being followed. The house monitors help our newer residents in their adjustment as they settle in and also help the house manager as needed. 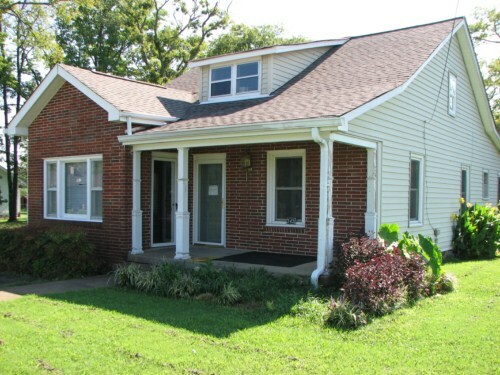 Our recovery home in Hendersonville, TN is located in an attractive neighborhood and has a thirteen bed capacity. Our clients live comfortably, and all the modern conveniences are provided. There are many factories, restaurants and businesses in the area where our residents can work. Our house in Lebanon is convenient to downtown Lebanon and is only a couple of blocks from the Lebanon AA Fellowship House. This eleven bed home has a period elegance and large yard with attractive landscaping. This is our newest recovery home in Lebanon and is the central focus of our recovery program in this city. Our weekly house meetings and AA relapse prevention meetings for all of our Lebanon clients are held at this central location. Also, there are 2 groups that bring registered AA meetings to this house, twice daily. This makes it very convenient for the clients. 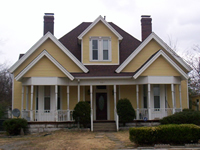 This recovery house located in Murfreesboro, TN is a five bedroom home with two and one-half baths. It is located in a very quiet neighborhood only two miles from Middle Tennessee State University and downtown Murfreesboro. There are many Alcoholics Anonymous meetings available nearby including meetings held by the Serenity and Maney AA groups. Murfreesboro is one of the fastest growing cities in the state, and job opportunities are usually plentiful. Also Murfreesboro has a new transit system in place, called Rover Transit System. The cost is $1.00 per ride. meetings and job opportunities. We are very happy to be settling in Henderson, KY because of the hometown feel and the friendly citizens. 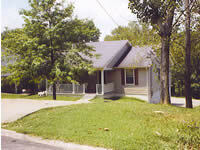 We at A Friend of Bill's are happy to introduce our women’s recovery home located in Lebanon, TN. This home is a four bedroom, two bath. It is only blocks away from the career center, grocery stores, and job opportunities. A halfway house is a place to live. A recovery home is a place to learn to how to live.